We try to make things as good as possible. 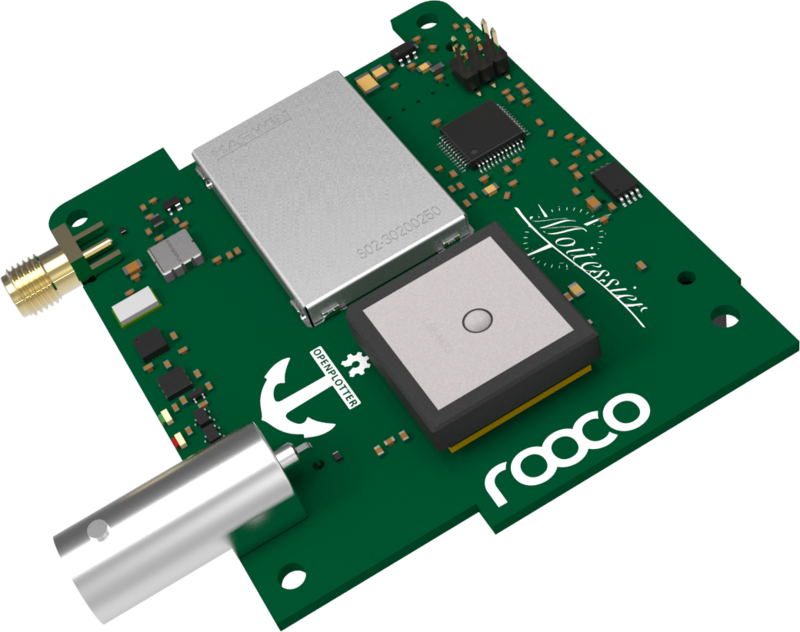 We think that with the Moitessier HAT for OpenPlotter we created a compact and competitive Raspberry Pi HAT with its intended usage as affordable marine navigation aid. We are in continuous contact with the creator of OpenPlotter and will try to constantly improve our product for even better user experience. Moreover, we are most curious about how you are experiencing the Moitessier HAT – hoping you are as satisfied as we are. But of course we are not perfect. You are welcome to also leave your suggestions and we will try to do our best to better meet your expectations. You may create a review as a guest. For better user experience we recommend to register for an account.